(Reuters) -- General Motors received 75 claims for compensation for ignition-switch defects in its cars last week, bringing the total to 4,312, the official administering the compensation program said on Monday. The number of claims found eligible for compensation rose to 143 from 131 last week. 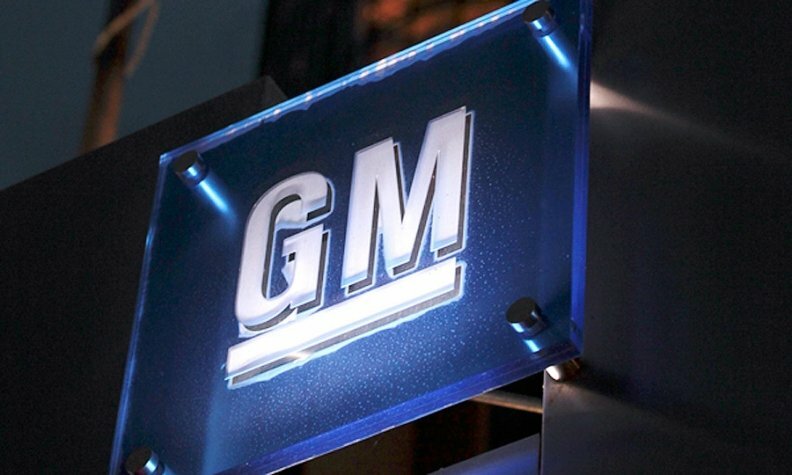 The company's compensation program has so far determined that 56 deaths -- four more in the past week -- along with nine severe injuries and 78 other injuries were eligible for payment, according to the report from lawyer Kenneth Feinberg, hired by GM to administer the program. Through Friday, GM had received 478 claims for death, 288 for catastrophic injuries and 3,546 for less-serious injuries requiring hospitalization. The report said 513 claims had been deemed ineligible, while 1,388 were under review. Another 1,198 claims had no documentation at all, it said. GM has set aside an initial $400 million to cover its costs of compensation for claims on behalf of people injured or killed because of the faulty switch in its cars.